Nursing home abuse and neglect impact millions of vulnerable residents every year. The sad truth is that a majority of abusive situations go unreported every year. In Nevada, there are specific types of neglect and abuse that seem to recur every year. Research statistics indicate that residents in about 30 percent of Nevada nursing homes receive unnecessary drugs every year. This means that they may be punished with chemical restraints in the nursing home or receive drugs to sedate their behavior. Medicare routinely inspects, surveys and investigates formally filed complaints concerning violations and deficiencies at every Nevada nursing home. According to the federal agency, currently, sixteen (26%) of the 62 nursing facilities rated in Nevada have been found to be below the national average because they provide their residents substandard care. 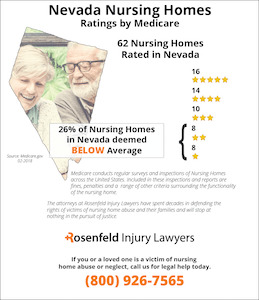 If your loved one was injured, abused, neglected, mistreated or died prematurely while residing at a Nevada nursing facility, contact the Nevada nursing home abuse & neglect attorneys at Nursing Home Law Center today to discuss the merits of your case. Let us fight on your behalf to ensure your family receives the financial compensation they deserve. Even more concerning, residents in 20 percent of Nevada nursing homes develop bed sores every year. Bed sores are typically a result of neglectful behavior of nursing home workers in these facilities. Nursing home workers may forget to transition residents out of a bed or may fail to properly position residents in beds. These acts have a direct connection to the development of bed sores in patients. Those who have witnessed loved ones suffer from these types of injuries should get in touch with Nevada nursing home lawyers today. Nevada nursing home attorneys can be proactive to ensure that the abuse comes to a stop. There are multiple authorities in place to investigate reports of abuse and neglect in Nevada. If workers in a nursing home suspect abuse, then they have a legal duty to report it to the Nevada Department of Health and Human Services, Elder Protective Services, Division for Aging and Disability Services or the Long Term Care Ombudsman. 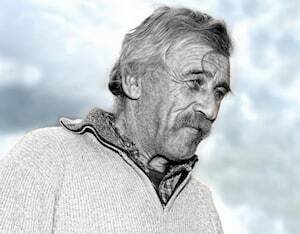 The governing source of law for elder abuse claims is the Abuse, Neglect, Exploitation or Isolation of Older Persons Act. Under this Act, a broad range of behaviors may be considered to be abuse, neglect or exploitation. For example, a resident may be subject to exploitation if a nursing home administrator is billing that resident for unnecessary services. One may be the victim of neglect if a worker fails to provide the required check-ups throughout the day or leaves a resident unattended. Abuse may also take the form of verbal or emotional abuse, and a worker can still be liable for this type of abuse. Family members should take note of any unsettling signs of abuse that they notice. It may be apparent that a loved one is being the victim of emotional abuse if he or she is constantly upset, develops depression or has severe anxiety issues. A loved one may be the victim of physical abuse if he or she becomes malnourished, dehydrated or has a noticeably sedate demeanor. Upon making a report of any suspicions of abuse, one of the governmental agencies will initiate an investigation into the report. The investigation will entail gathering photographs of the injuries and interviews with medical staff and the victim. Photos may become part of the evidence that is ultimately admitted into trial. The photos of a loved one’s injuries can be a strong persuasive factor in showing the jury just how much a loved one suffered in a particular facility. You can also call a Nevada nursing home lawyer to assist in the investigation of your loved one’s situation. He or she has experience in speaking with the administrators and workers of a nursing home. A lawyer is also able to investigate the conditions of a nursing home to determine whether the nursing home is being maintained according to the law. During an investigation, a lawyer will also take photographs of any conditions that could be clear signs of a pattern of neglect, such as water on the floor, unsanitary food or unchanged bed sheets. 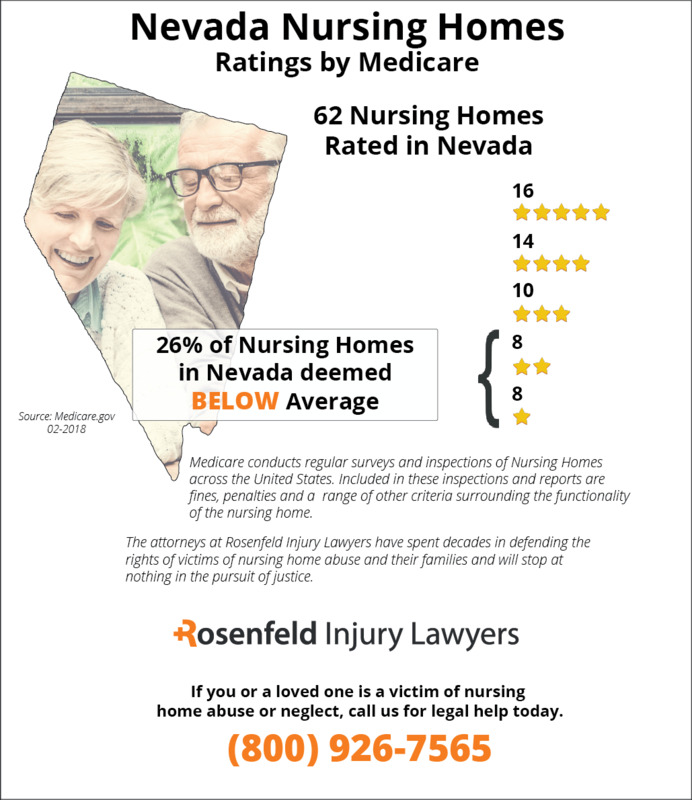 Nevada nursing home attorneys will do whatever it takes to ensure justice for the situation of your loved one. 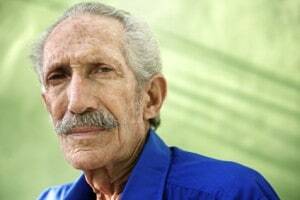 It is vital that you move forward in helping your loved one in any way that you can. The patients residing in a Nevada nursing home most susceptible to developing a pressure sore are those confined to a wheelchair or bedridden. Pressure sores (pressure ulcers; bedsores; decubitus ulcers) can cause extensive permanent damage to the patient’s skin and underlying tissue. Additionally, pressure sores are often the direct or underlying cause of death of many nursing home residents due to an uncontrollable infection. Pressure sores typically develop when wheelchair-bound or bedridden nursing home residents remain idle for an extended time. Without movement, the pressure where skin contacts the chair or bed can cut off oxygen-rich blood to the affected area. The oxygen deprivation cause extensive damage after just two hours where the skin becomes reddened, inflamed and damaged. Almost all types of pressure sores are preventable. Even a developing bedsore in its early stage can heal quickly if immediate action is taken. The simplest solutions for avoiding the development of a pressure sore include taking preventative steps from the time the patient is admitted to the facility until they leave. Many overcrowded nursing facilities are understaffed or hire nurses and nursing aides without sufficient training. Because of a lack of qualified personnel, decubitus ulcers have become an all too common problem. Often times, the nursing staff becomes focused on managing the patient’s primary health needs and neglect any secondary needs. The nurses forget to monitor their patient’s skin at least once every day to look for any signs of a developing sore in its early stage. Inattention can quickly become a problem in facilities where the nursing staff is overworked, often at the cost of the patient’s health. Without regular repositioning by the staff following a routine schedule, mobility-challenge patients are not able to adjust their body position on their own. As a result, bedsores develop quickly when the patient is left to lie in the same position for hours at a time. In addition, if the patient is forced to lie in their own feces, urine or sweat, the added moisture can cause extensive damage to the wound, causing it to progress even more rapidly. Nearly every facility-acquired decubitus ulcer is an indicator of negligence where immediate action should be taken. In addition to discussing immediate changes with the nursing home administrator, it is essential to hire a reputable Nevada pressure sore lawyer immediately. A skilled nursing home attorney can take steps to stop the negligence and provide medical personnel specially trained in treating life-threatening decubitus ulcers. Contact an experienced Nevada pressure sore lawyer listed below by filling in the form here. These law firms provide a free initial consultation and can detail every legal option to help your loved one suffering a pressure sore as a result of negligence in a nursing facility.